Registration for Bridgewater Youth Soccer Association's most popular program, Fall Recreational, is slowly coming to a close. Registrations received after July 31 will be assessed a $20 late fee. 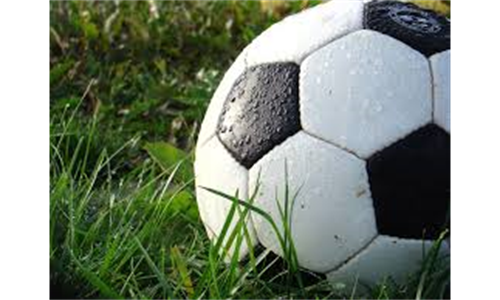 Fall Recreational is for boys and girls U6-U15 (4-14 years old). Saturdays at our Flagg Street soccer complex are filled with soccer players and their families enjoying the weather and a truly great sport! So if your player is just interested in trying the game, or an experienced player looking to continue the sport with friends they haven't seen all summer, Fall Recreational is the place to be. Register online today at www.bridgewateryouthsoccer.com or email Program Coordinators, Kevin Parrish and Kendra Tansey with questions: kcparrish@comcast.net or kendratanseyphoto@comcast.net. You register by signing into the site, going to "My Account" then clicking the red "Register Now" button next to your child's name. - Monthly General Meeting will be held Friday, August 1 at 7 pm at the Soccer House. - There are a few open spots for our Summer Instructional Program, open to boys and girls aged 4-6, Aug. 4-14. If interested, please email Program Coordinator, Nathan Schofield at nschofield@verizon.net if interested. 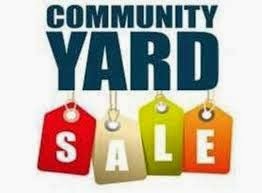 The Greater Bridgewater Women of Today are having a huge community yard sale on Sunday, August 24th from 9:00 AM until 1:00 PM. The sale will be located behind Winter Place, in front of Gabriel Construction at 785 Bedford Street. The cost to set up a table and sell your items is $15.00. Please contact Danielle Bovill at daniellebovill@gmail.com to reserve a space. Each table is asked to donate one item to GBWOT’s table, all proceeds from the sale of those items and table fees will go towards the GBWOT Family in Need Fund. The Family in Need Fund has been established to help assist local families who are experiencing hardships. To date, GBWOT has helped more than 30 families in various ways, including supplying gift cards to families with an immediate family member in the hospital, providing photography services to families with a terminally ill parent, providing meals and Christmas gifts to families with a parent who’s recently passed away, donating gift cards to family who lost their home in a fire, and much more. GBWOT is a volunteer organization that performs community service, raises funds to support local and national charities, and foster friendships. GBWOT meetings are open to the public and are held on the third Monday of the month. For meeting location in Bridgewater email: greaterbridgewaterwot@yahoo.com To access event flyers and for more information on the group visit: www.mawt.org/gbwot or find them on Facebook. Downtown Revitalization Planning Workshop Thursday July 24th! You are invited to share in a great opportunity! 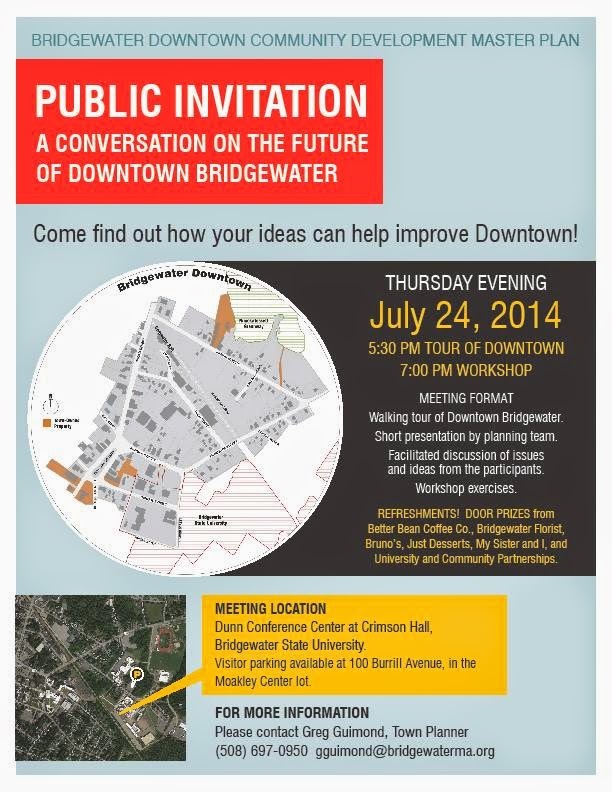 Give real input to planning the future of Bridgewater's downtown. 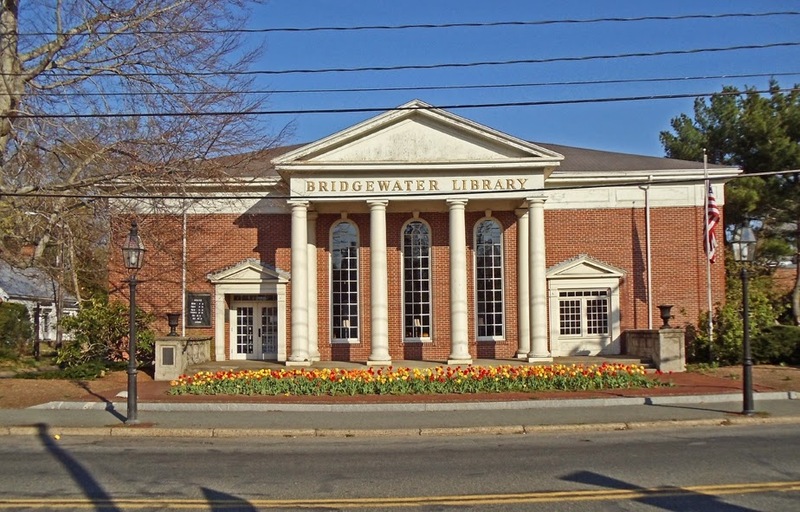 This coming Thursday, July 24th, a Planning Workshop to gather citizen input on Downtown Revitalization will take place at the Dunn Conference Center on the East Campus of Bridgewater State University. The attached poster has additional information or you may click here http://screencast.com/t/pl4vuepGr (or copy and paste this link into your browser). Thursday's workshop begins with a combination bus and walking tour of the downtown to define the targeted planning area. Our former Town Planner, Greg Guimond will guide the tour to inform us of what already exists, what zoning will permit and what projects are already under weigh. The group tour will convene in the Dunn Conference Center at 5:30 PM. The tour will end back at the Conference Center at 7 PM where The Cecil Group's architectural design team and Nelson-Nygaard's traffic planning team will be assembled to guide us through the workshop. Their most important task will be to gather your input with interactive, hands-on exercises (no jumping jacks required!). It will be an exciting and fun experience; Bridgewater will profit from your input and in a few years you may see your idea coming to life in our downtown! As a little extra incentive, light refreshments will be served and several of our local businesses have donated gift certificates as door prizes. The Bridgewater Senior Painters, led by Bill Pincolini, will exhibit their art in the Bridgewater Public Library’s Flora T. Little Gallery through the end of August. 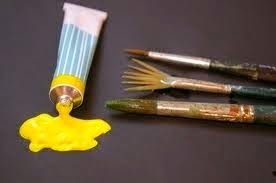 A variety of watercolors, oils, acrylics and pastels will be featured in the show. Featured painters are: Paula Arms, Ruth Bates, Julie Bernache, Grace Bjorklund, Sis Denson, Norene DiNardo, Joyce Feeney, Claire Freeman, Donna Jones, Lucille O’Connell, William Pincolini, Susan Puffer, Ruth Robinson, Ed Shonio, Anita Smith, and E. Stewart. 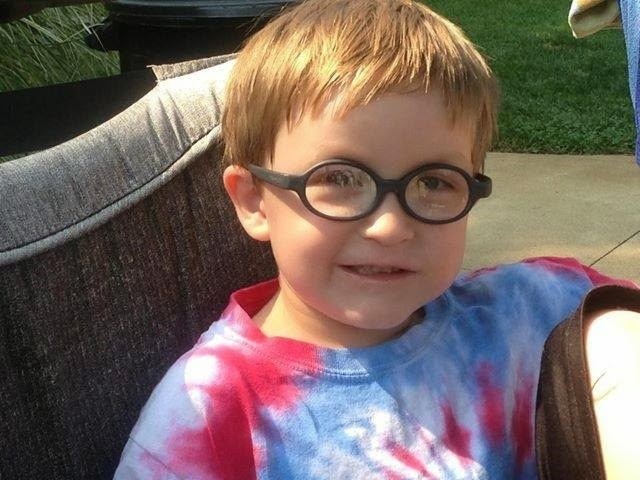 Bridgewater-based Thorson Restoration & Construction is supporting the Race Against Cancer in support of their nephew Dylan who was diagnosed with Pilocytic Astrocytoma at the age of 3. Thorson Restoration & Construction will match up to $3,000 of donations made to the Dana Farber Cancer Institute. 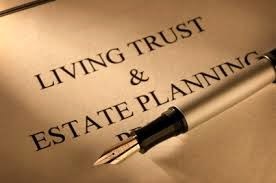 Bridgewater Savings Bank will be ting the Bridgewater Senior Center on Thursday, July 24th at 1PM for an ice cream social and a presentation on the Top Ten Estate Planning Mistakes. Presented by Attorney Ian S. Oppenheim, an elder and special needs law attorney from the firm of Oppenheim and Cole, LLC located in Halifax, Massachusetts. There will be time for questions and answers during and after his presentation. 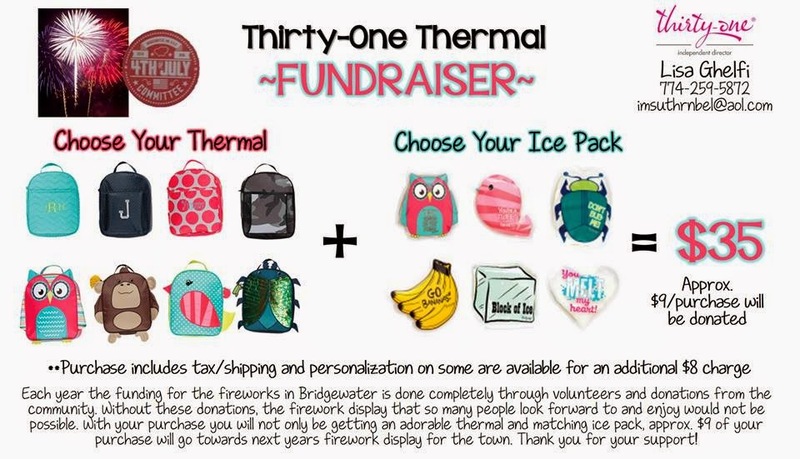 To help support the Bridgewater 4th of July Committee in their efforts to continue the Bridgewater Fireworks, local Thirty-One consultant Lisa Ghelfi is hosting this fundraiser. ALL proceeds will be going to the committee to put towards 2015 Fireworks. You can e-mail Lisa your orders to imsuthrnbel@aol.com. Lisa will contact you for payment. Once the order is placed, she will be delivering the items to you. They will arrive in plenty of time for back to school (by mid August). You are welcome to purchase anything out of the catalog as well. Open to kids ages 3-14 – Co-sponsored by the Colonial Road Runners and the Raynham Park and Recreation Commission, the Kids Summer Track Series is open to children from Bridgewater! Come out and join us for this fun, educational program where children learn the basics of running, such as warming up, stretching, cooling down and pacing properly. Children will be encouraged to compete against themselves and offer encouragement to fellow runners. 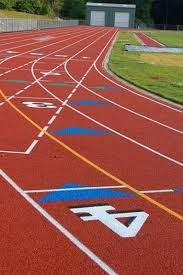 Children will be grouped together by age and run appropriate distances. Ribbons and healthy snacks are provided to all participants. $1.00 per child; Parents free! 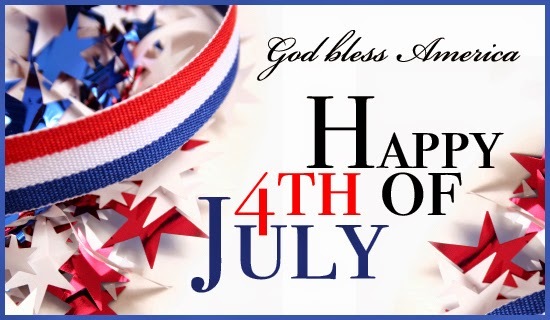 For more information, please visit our website at www.colonialrunners.org/KidsTrack.php or email kidstrackseries@colonialrunners.org. 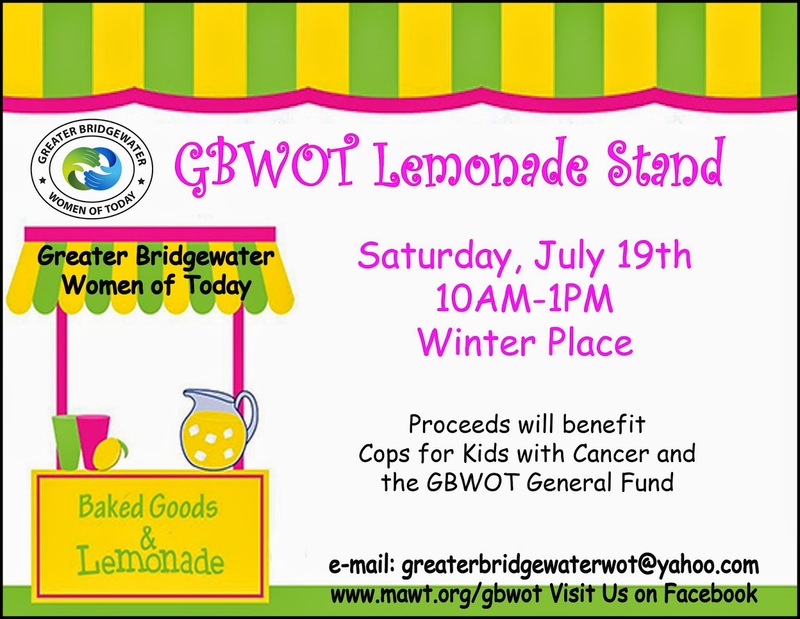 During these hot summer days, come cool off with a refreshing glass of Lemonade and some sweet treats at the Greater Bridgewater Women of Today Lemonade Stand! We will have lemonade and baked goods and the proceeds will benefit the Cops for Kids with Cancer Organization and the GBWOT General Fund. GBWOT is volunteer organization that performs community service, raises funds to support local and national charities, and foster friendships. GBWOT meetings are open to the public and are held on the third Monday of the month. For meeting location in Bridgewater please email: greaterbridgewaterwot@yahoo.com For more information on the group, visit: www.mawt.org/gbwot or find them on Facebook. Voices from Heaven with Renowned Medium Lauren Bortolami, Wednesday Evening, July 23, 2014 - 6:00 to 9:00pm at The Spiritual Path in Bridgewater, MA. Learn about the other side and watch Lauren channel voices she hears directly from heaven and other evidential information from angels or loved ones to prove that we are never alone. All guests will be read. $40.00 per person. Purchase tickets at Home - Lauren Bortolami or call 508-697-3113 for more information. Janet Dye, president of the Rotary Club of the Bridgewaters, announced today that nominations are now open for the club’s Citizen of the Year program. 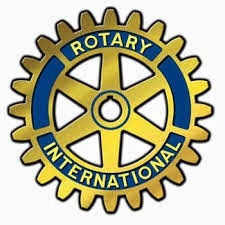 Since 2000 the local Rotary club has been honoring local leaders for their contributions to improving the quality of life in the Bridgewaters. Previous recipients are listed below. 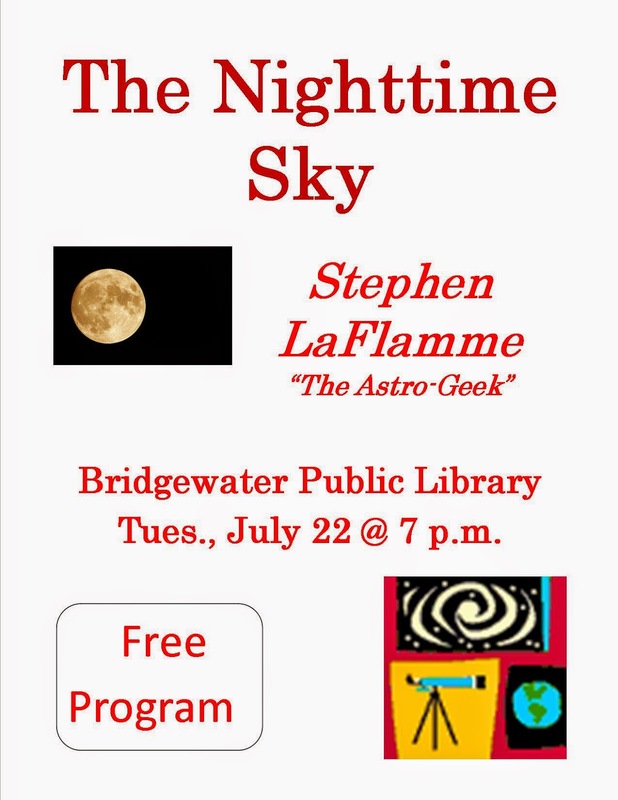 These are women and men who live in and/or work in Bridgewater, East Bridgewater or West Bridgewater. Nomination forms are available by contacting event chair Bruce Marquis at 508.378.7890. Completed forms and supporting documentation should be mailed to Rotary, P.O. Box 266, East Bridgewater, MA 02333 by August 14th. In return, Papa Gino’s will generously donate 20% of sales from the flyers to CSCC. It’s so easy! 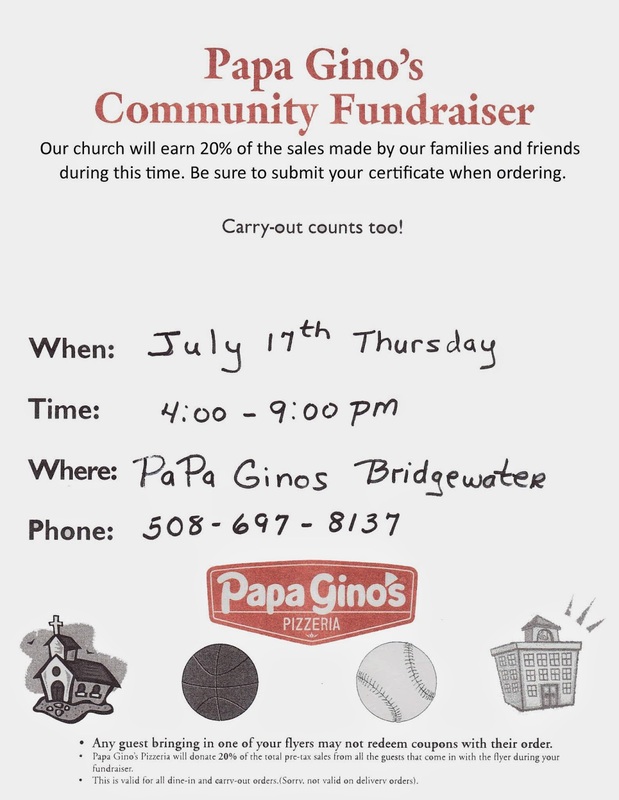 Just buy anything (takeout or eat-in) from Papa Gino’s between 4-9pm on July 17, and present the flyer, and 20% of your purchase will go directly to the church. The flyer can also be found at www.csccucc.org . The Bridgewater Public Library is currently showing a collection of hand-painted silk scarves, designed and created by local resident Luisa Galindo. Luisa’s artistic life began in Columbia where she learned the techniques of charcoal, ink, pencil, pastel, oil and watercolor painting. Initially her passion was watercolor on paper, but she later discovered that the watercolor technique worked well on silk, resulting in brighter colors. Luisa began painting scarves sixteen years ago as a hobby and gradually devoted more time as she perfected her skills. She began creating Mentasilk with unique abstract designs on scarves, cushions and pictures. The process begins with a wooden frame and pins to stretch the silk. Luisa draws freehand using silk dyes. To create special effects she uses gutta, salt, alcohol, wax, watercolor, salt water, wet on dry, dye, batik and shibori. When the piece is finished, the silk is steamed to fix the color, washed and dried, pressed, and hemmed by hand. Stop by the library during regular hours to see Luisa’s scarves. 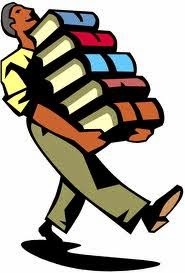 The library is open on Monday, Tuesday and Wednesday from 9a.m. to 8p.m. ; Thursday from 10a.m. to 5p.m. ; Friday and Saturday from 10a.m. to 2p.m. and is located at 15 South Street.